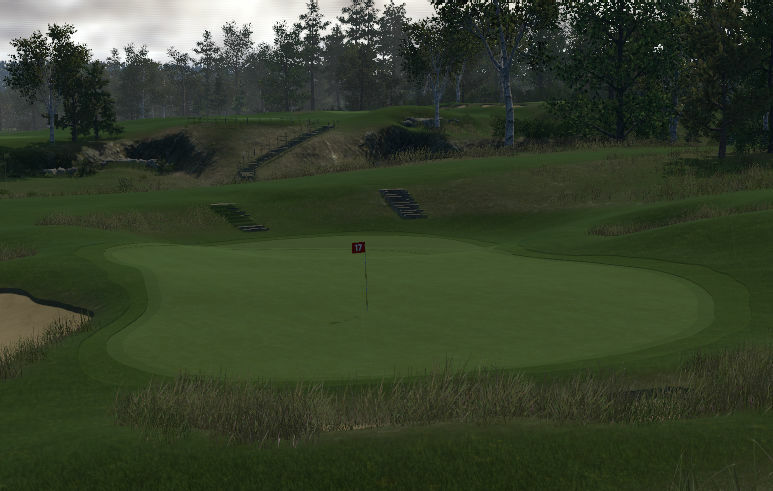 Host of the 2013 US Open and a consistently ranked top 10 course in America. 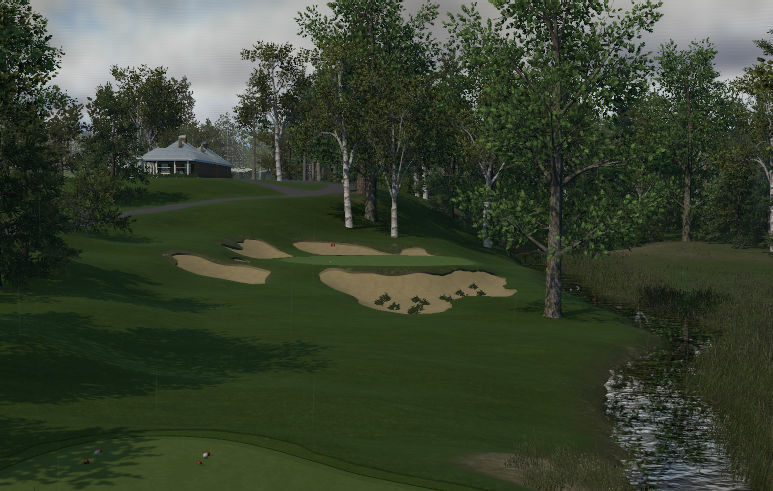 There are no wicker baskets in this version, but it's the same tough test that Bobby Jones faced to win his Grand Slam, Ben Hogan faced shortly after his life threatening accident, and where Trevino famously dueled Nicklaus for the US Open. 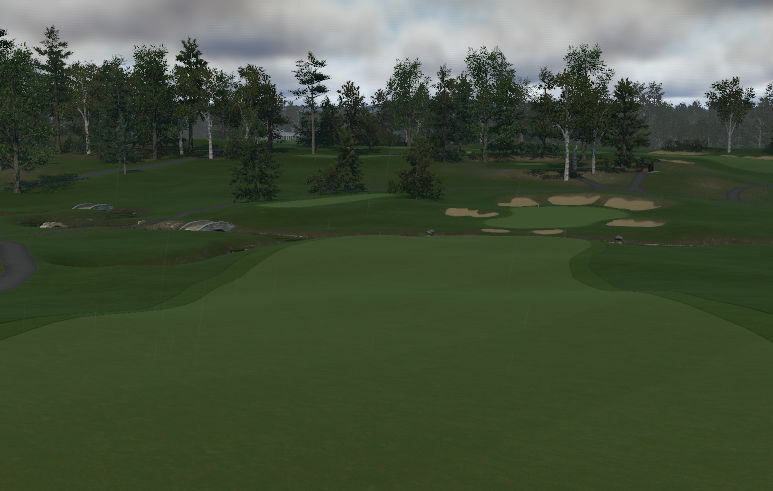 Thurs-Sun versions are available, all with real pin placements from the 2013 US Open, where Justin Rose won with a total score of +1.